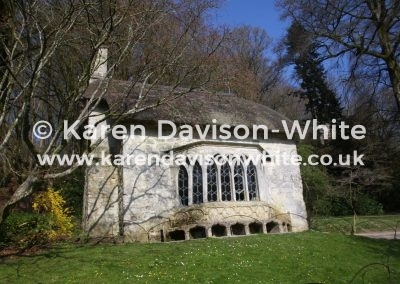 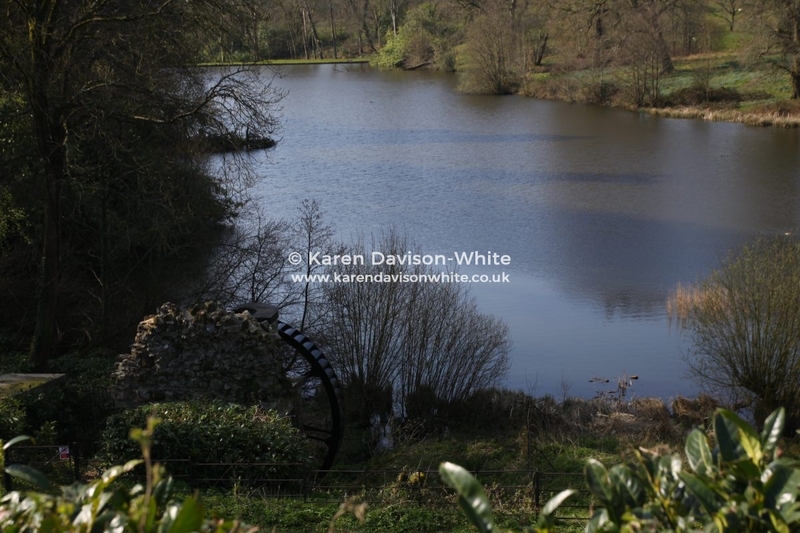 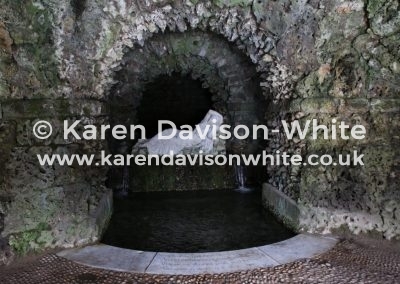 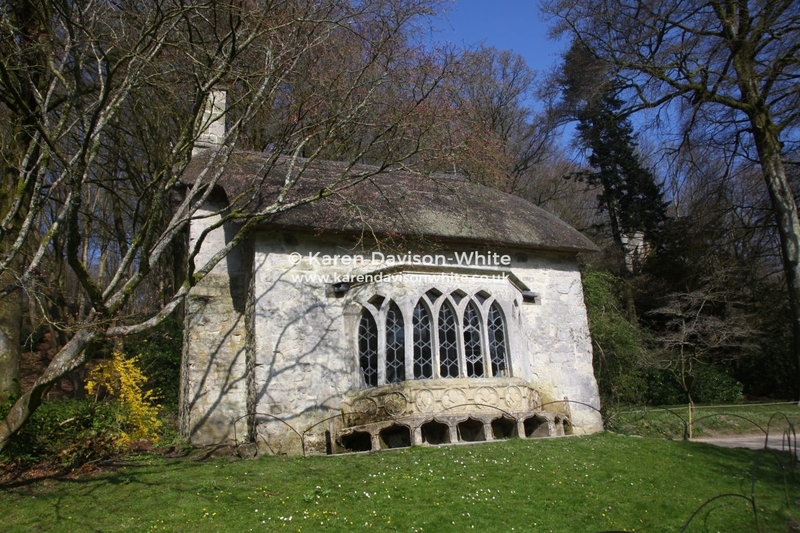 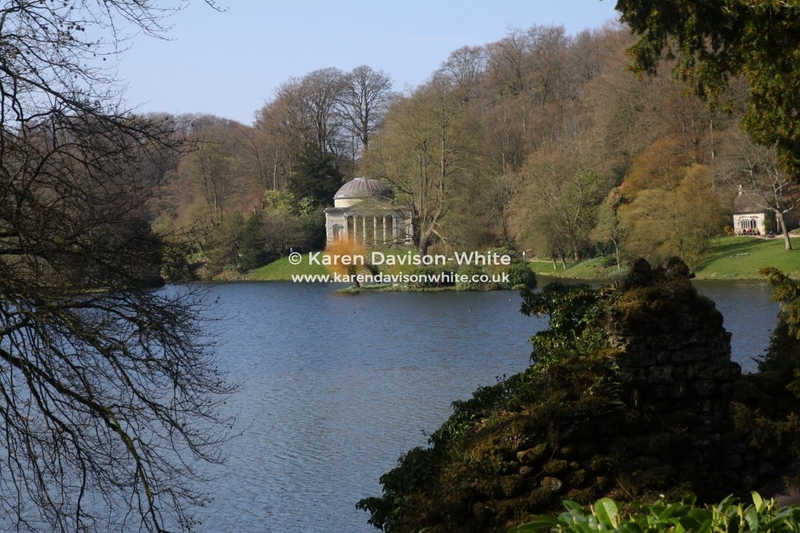 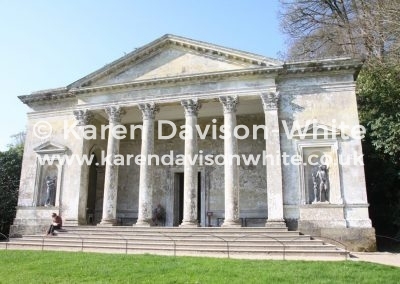 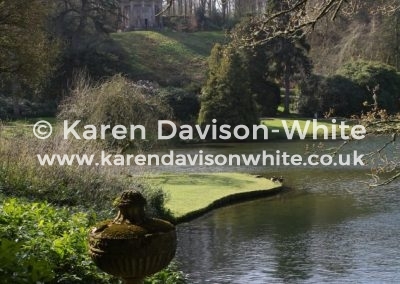 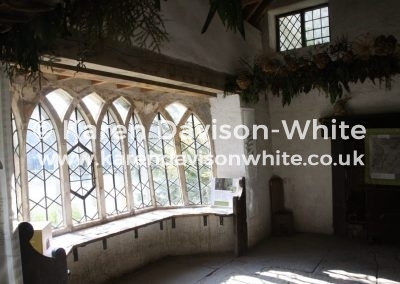 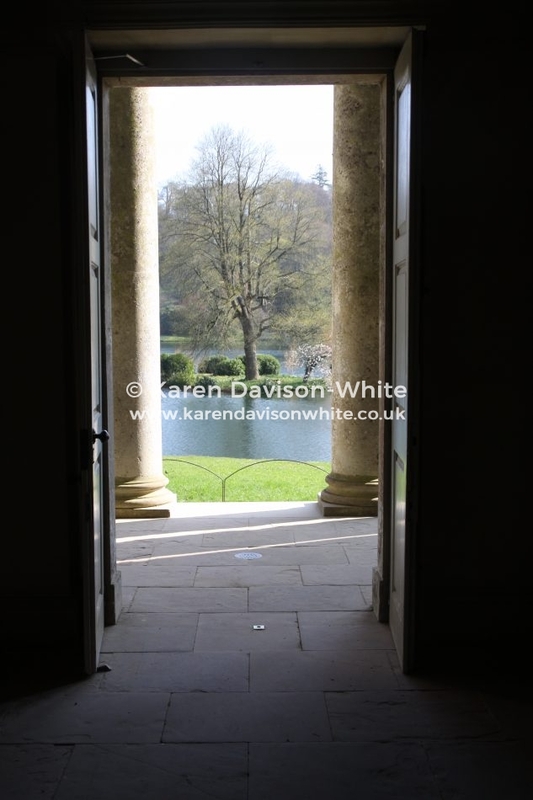 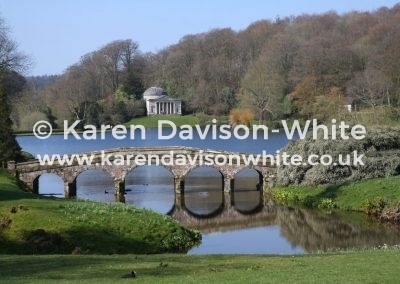 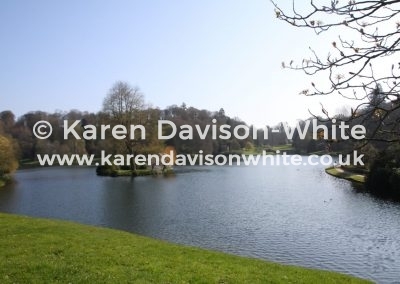 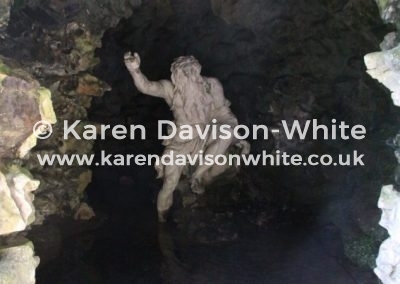 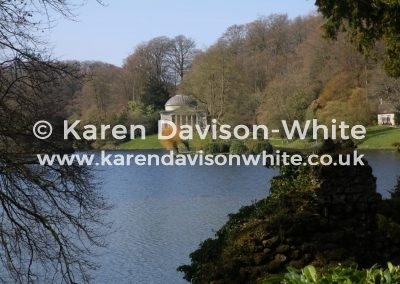 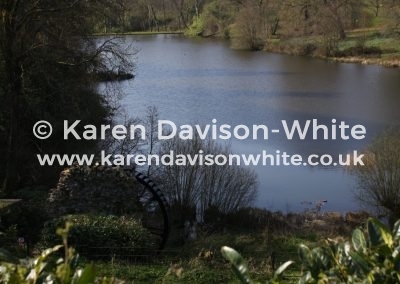 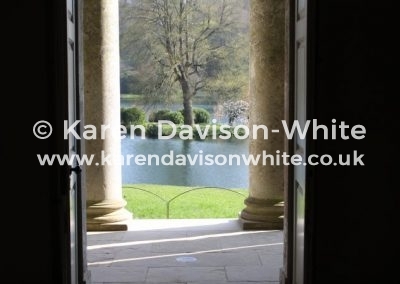 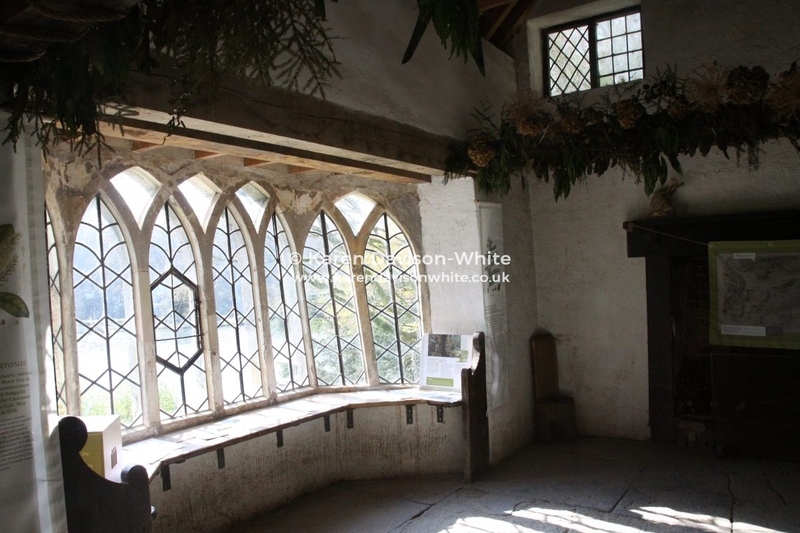 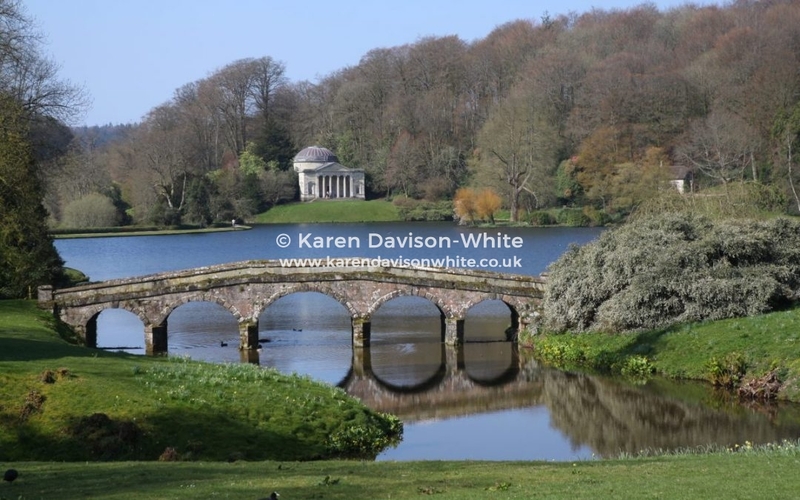 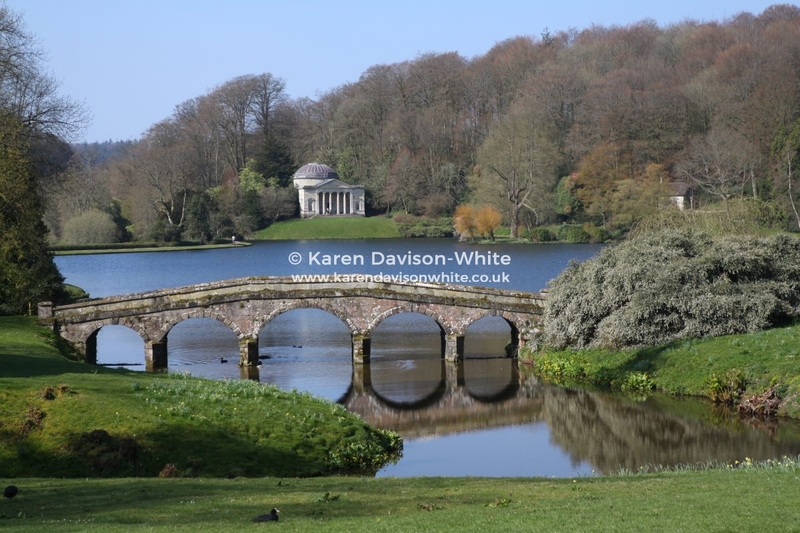 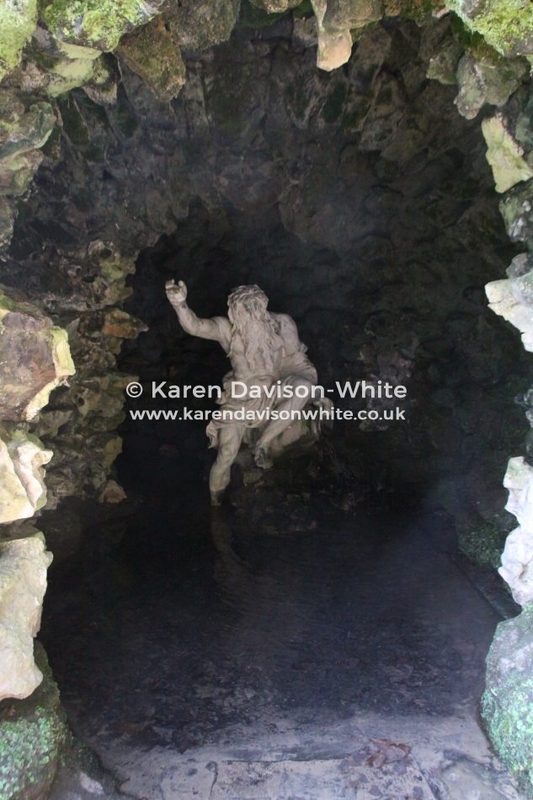 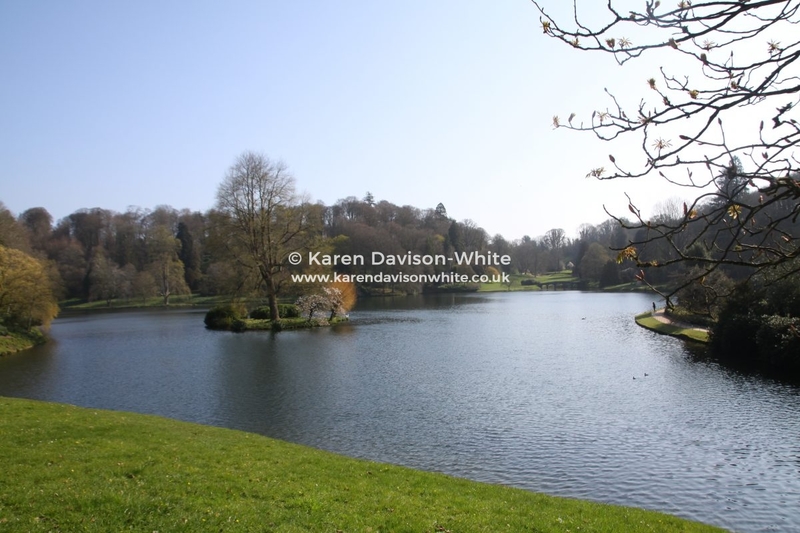 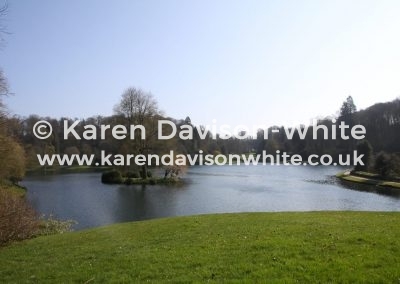 Now owned by the National Trust the Stourhead estate had for hundreds of years been owned by the Stourton family until they sold it to Sir Thomas Meres in 1714. 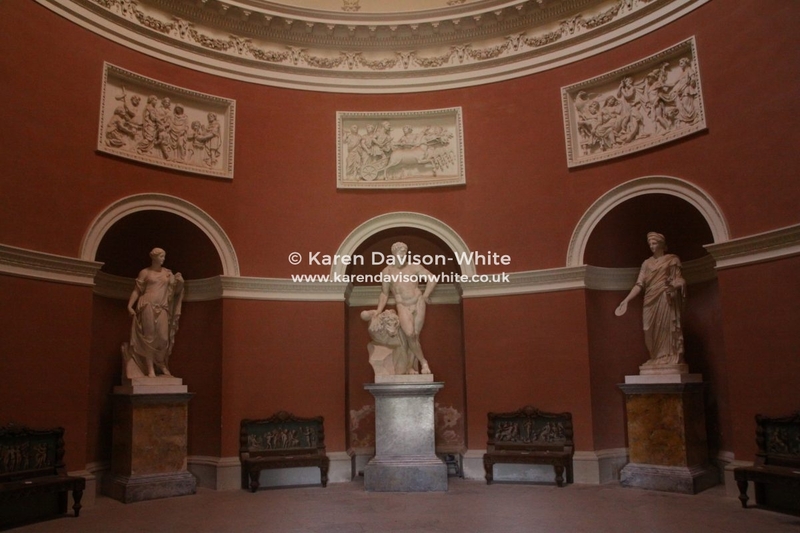 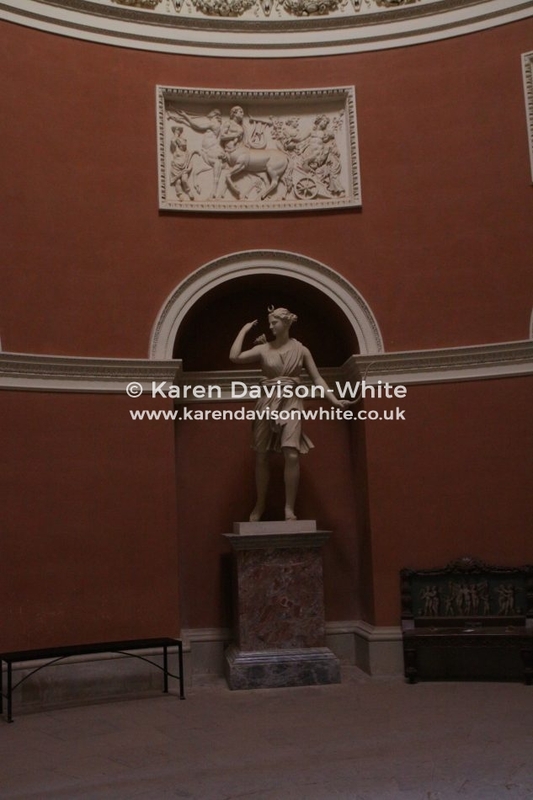 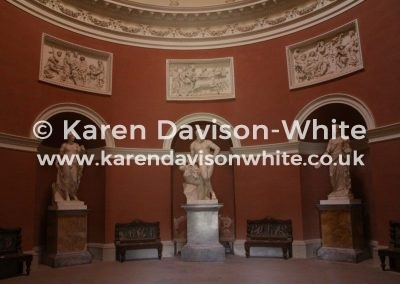 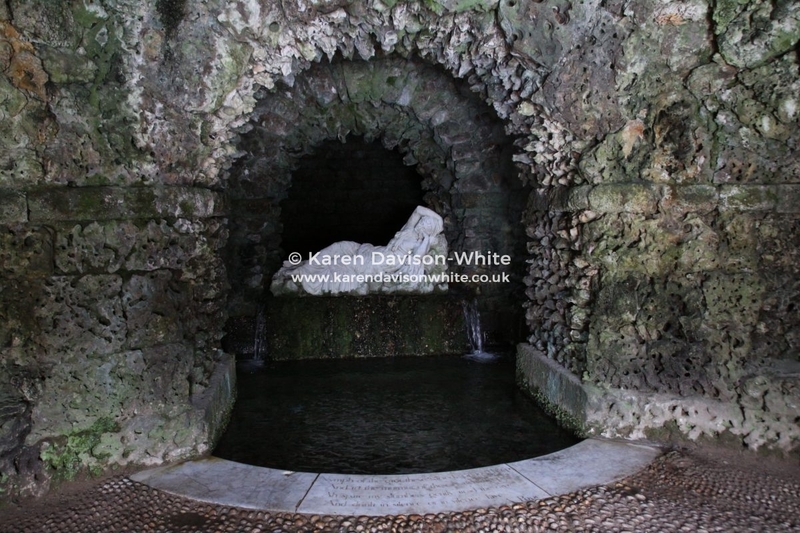 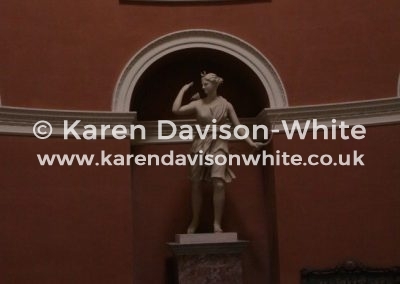 It was subsequently sold by his son in 1717 to Henry Hoare, of the wealthy banking dynasty. 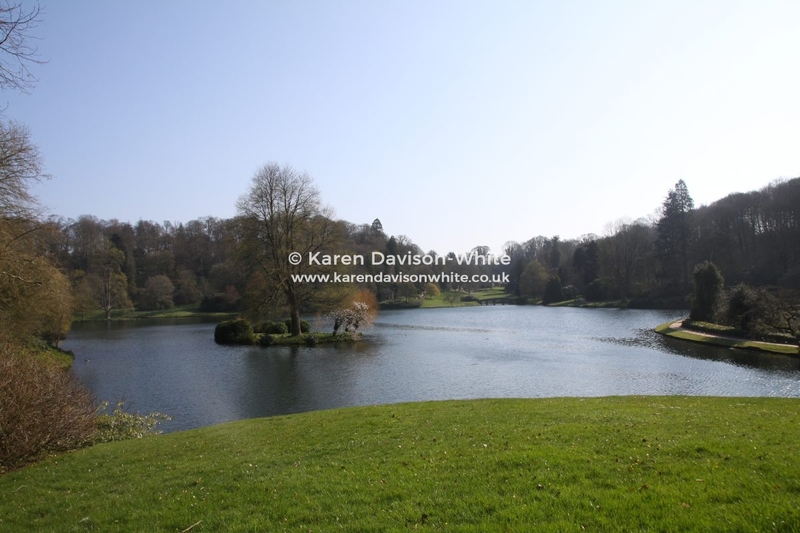 The last Hoare family member to own the property, Sir Henry Hugh Arthur Hoare, who gave the house and gardens to the National Trust in 1946. 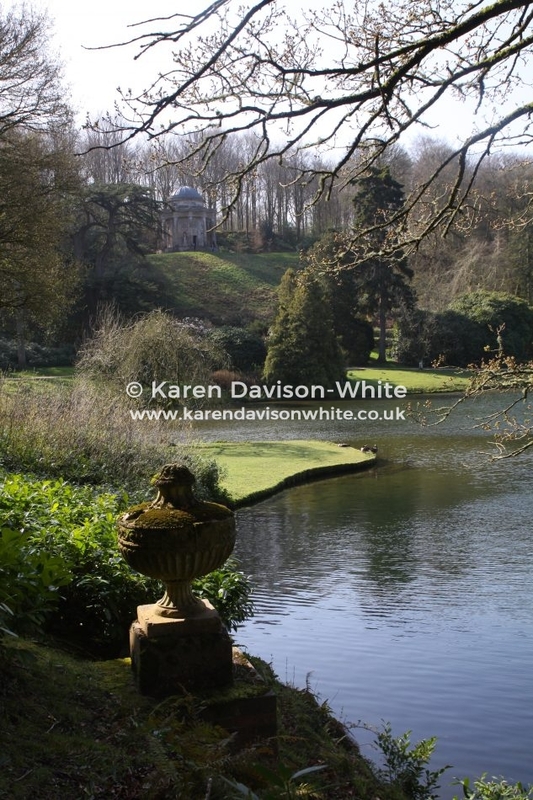 The gardens were designed by Henry Hoare II and laid out between 1741 and 1780 in a classical 18th century design set around a large lake. 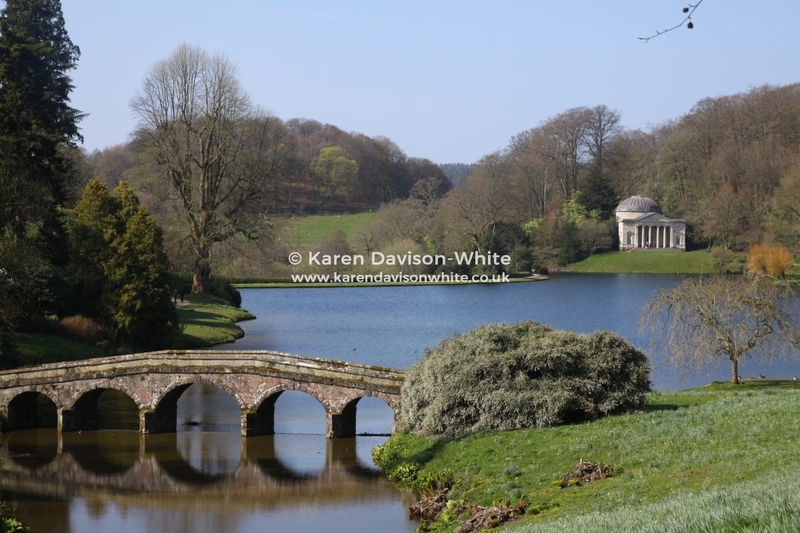 Inspired by the painters Claude Lorrain, Poussin, and in particular, Gaspard Dughet, who painted Utopian type views of Italian landscapes.